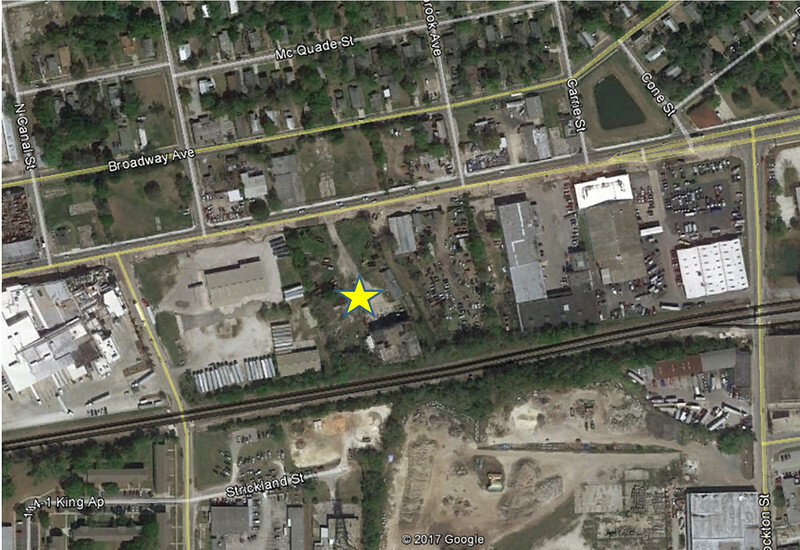 Jax Psycho Geo's Tim Gilmore shares imagery inside an abandoned inner city Jacksonville slaughterhouse: Farris & Company. Being Florida’s first large city, Jacksonville remains a Sunshine State anomaly in that its early development was largely driven by manufacturing. A significant port and railroad hub by the late 19th century, the city’s urban core was the home of industries ranging from shipyards, cigars and paper mills to fertilizer factories, breweries and assembly plants churning out Ford Model Ts and Innes luxury automobiles. Like it’s industrialized peers in the Northeast and Midwest, the city’s urban core fell into decline after World War II as its manufacturing sector disintegrated. Today, this means industrial relics of the city’s past can be found along the rail lines that put it on the map during the Reconstruction Era. One of those interesting relics, the remains of Farris & Company, quietly stands just west of Honeymoon Yard near downtown. What many may not know is that this four story structure was a major slaughterhouse for nearly four decades. The story of Farris & Company starts with Najeeb Easa Farris, a Syrian immigrant who was born on April 6, 1883. According to Immigrant Jacksonville: A Profile of Immigrant Groups in Jacksonville, FL, 1890-1920, a UNF Digital Commons document, During the turn of the 20th century, Syrian immigrants in Jacksonville typically owned businesses selling produce, dry goods, and groceries. Adult members of the family worked with relatives until they could start their own establishments. In 1910, Najeeb Farris and his wife Eva owned the Farris & Company dry goods store at 410 Davis Street in LaVilla. During this period in time, the intersection of Enterprise (Beaver) and King Streets, was the site of the National Stockyards. Operated by entrepreneur Frank Dennis, this stockyard was constructed for the proper receipt and handling of cattle coming to the local market. 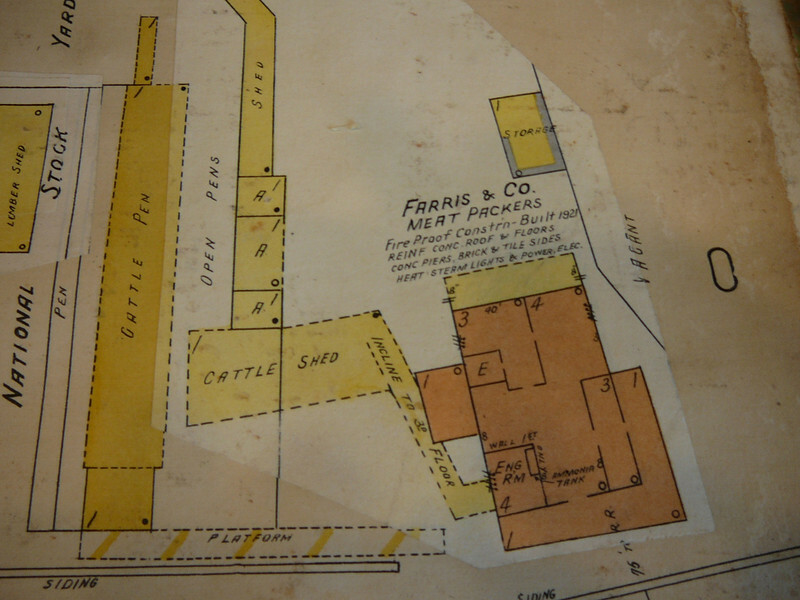 In 1921, Farris & Company was incorporated with a capital stock of $100,000 for meat production just east of the stockyards. Farris & Company’s initial officers were Najeeb Farris, president; Richard Farris, vice-president; and Ralph Farris, secretary-treasurer. Farris hired Moultrie, GA-based C.L. 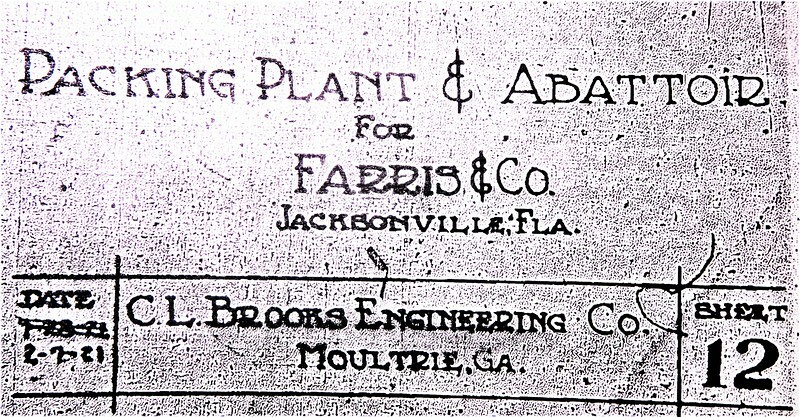 Brooks Engineering Company, a firm specializing in packing houses and cold storage plants, to design a plant with the daily capacity of 100 head of cattle and several hundred head of hogs. 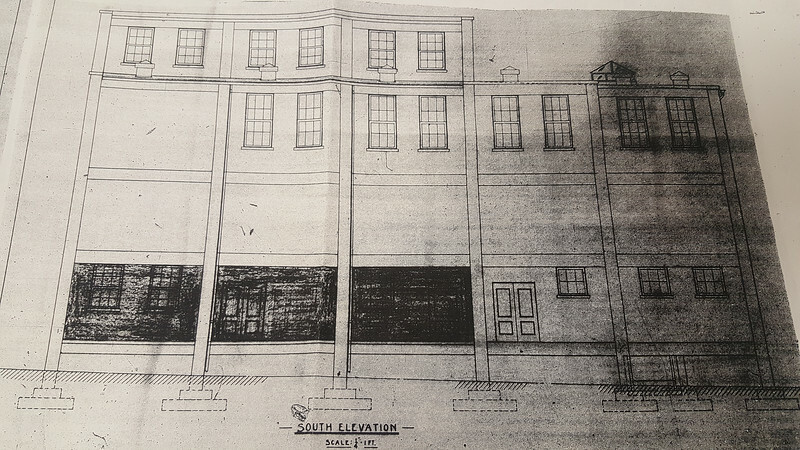 Initially built between 1921 and 1922, the four-story slaughterhouse was estimated to cost $50,000 to construct.. Architecturally, it was the opposite of the elegance found and cherished in the Prairie School style work of H.J. Klutho. According to the Meat and Livestock Commission’s Slaughterhouse Design Manual, the envelope of the buildings it describes should not be elaborate. Designed for the sole purpose to kill to produce saleable meat, slaughterhouses were a form of vernacular architecture. Recommended design characteristics included creating basic solid structures, free of exterior ornamentation and architectural embellishment to avoid high cost. C.L. Brooks’ design of the Farris & Company meatpacking plant was no exception to this rule. 1925 Sanborn Maps illustrate a solid fire-proof structure with brick and tile walls, a roof and floors made of reinforced concrete with rail siding entered the property from the west to deliver shipments of livestock to the slaughterhouse’s cattle pens. Construction documents indicated its solid walls originally contained windows. An anonymous box purposely set back from the road, its “clean” end (where processed meats departed by truck) faced Beaver Street. On the other hand, the “dirty” end (where live animals entered the abattoir) was situated in the rear. Cattle sheds were located to the west of the building, with an incline, moving live animals to the third floor to begin the meatpacking process. With the meatpacking process taking place on the upper levels of the building, the first floor contained cold storage and freezer space for shipping by truck or rail. 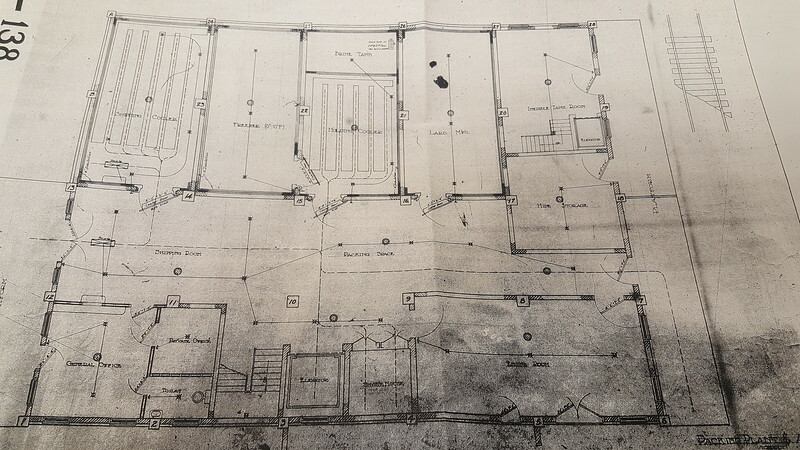 In addition, the first floor included sections for packing, lard manufacturing, indeible tank storage, hide storage, a smoke house, offices and the engine room. Several expansions to the original structure took place between 1934 and 1948. 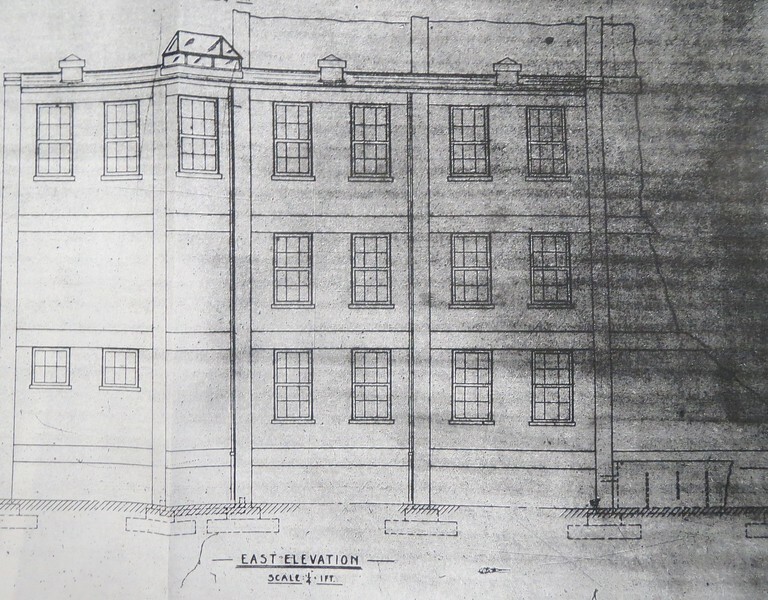 The largest was the addition of a three-story reinforced concrete structure on the east side of the property in 1949. A November 16, 1933 Supreme Court of Florida case at Find A Case provides good insight to the company’s operations and business model. In this particular dispute, involving C.R. Duffin v. W.A. Tucker, it was revealed that C.R. Duffin was a traveling salesman employed by Jacksonville-based Farris & Company. Farris was described as a wholesale meat packing and meat produce business producing a variety of products including neck-bones, beef liver, pig tails, baloney, ribs, white bacon and Florida smoke bacon. The document also stated that drivers of refrigerated trucks owned and operated by Farris were sent to various cities accompanied by salesmen. The salesman’s role was to take orders for delivery of goods at a future date, while the driver delivered the goods ordered during previous trips. Sales were only made to retail merchants and never to the individual consumer. With this business model, goods left the Jacksonville plant by refrigerated truck and were delivered to the refrigerator of the merchant, being out of refrigeration only a few minutes at a time. Prior to this business model, shipment by express or other common carriers resulted in, goods becoming warm, mellow, and exposed to innumerable flies, dirt and other contaminating influences. The plant’s ultimate demise came as a result of fire. Emmett Farris, company president at the time, was informed by phone that the plant was on fire. A result of a burglarly attempt, the fire destroyed the plant’s offices, much of its interior and ruined the meat products. Unable to fulfill contracts with Armour and Hormel, Farris & Company was forced to close the business in 1958. Following its closure, the building operated for a short time as a cold storage warehouse for the Neil Gillespie (N.G.) Wade Investment Company. Since 2001, the site has been used as the home location of Lockwood Quality Demolition, Inc. 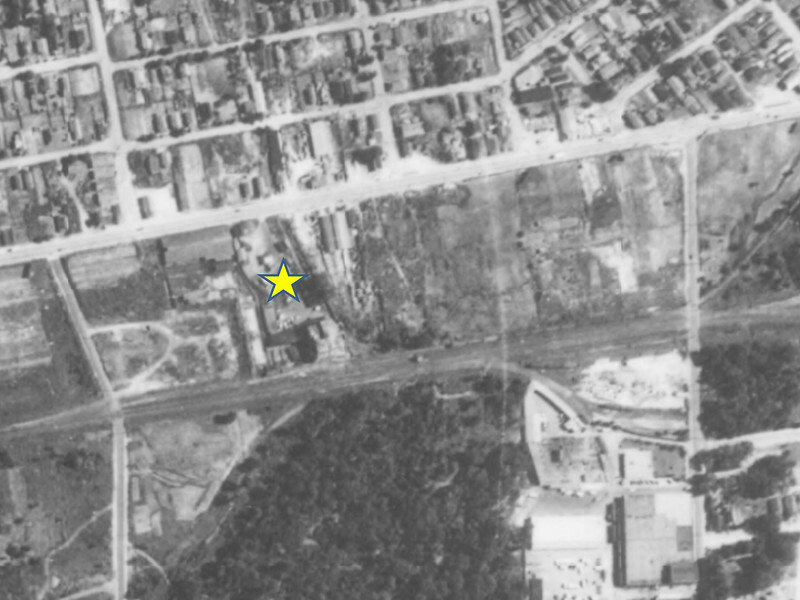 However, the 96-year old slaughterhouse, that Najeeb Farris constructed, quietly remains standing as a memory of Jacksonville’s early 20th century industrial prowess.